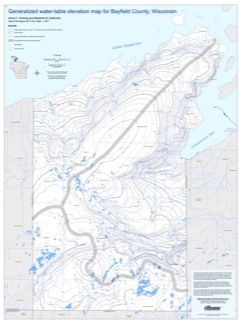 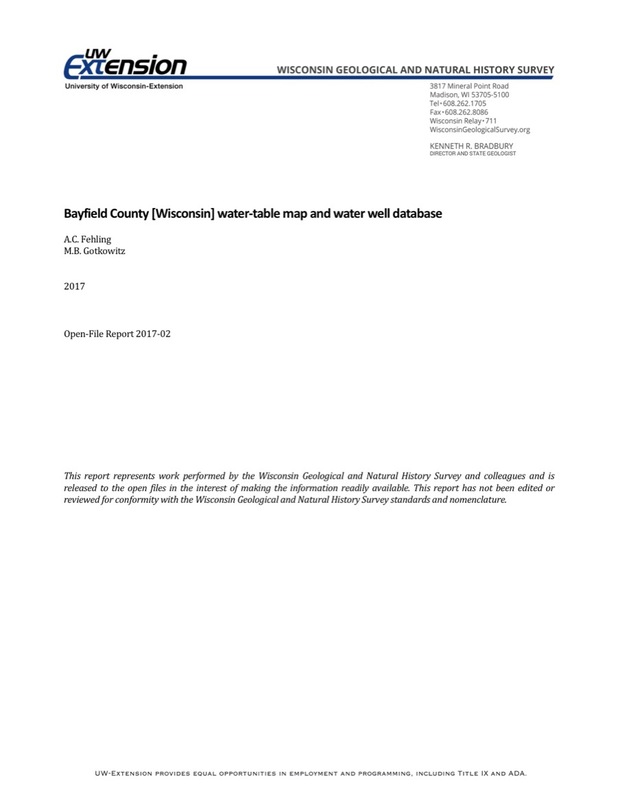 This report provides information about well construction, groundwater flow, and resulting implications for well susceptibility in Bayfield County, Wisconsin. 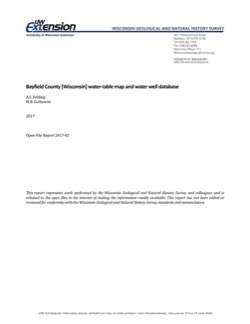 The work follows an earlier groundwater study that focused on two agricultural areas within Bayfield County. 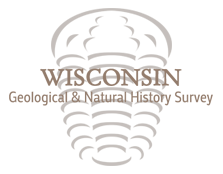 Authors(s): Fehling, A.C., Gotkowitz, M.B.